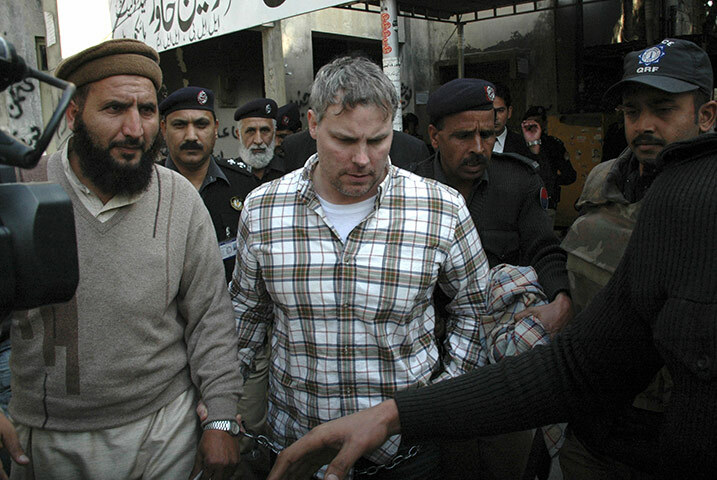 About a year ago Gordon Duff and Jeff Gates, both associated with the Veterans Today website, and both well-connected with the Pentagon and the Pakistani military, visited the border area of Afghanistan and Pakistan in the company of top Pakistani army officers. They heard the complaints and saw the evidence that the US, Israel and India had secretly created and were arming and nurturing the so-called Pakistani Taliban (TTP -- Tehreek-e-Taliban Pakistan) insurgency. Duff and Gates noticed that a great many of the supposed aid projects that were claimed to be German were actually manned by Western and Israeli Jews. The Pakistanis couldn't tell the difference, but these Americans obviously could. The private armies run by contractors such as Xe (the new name for Blackwater), it turns out, are under Zionist control. The effort to break up nuclear-armed Muslim Pakistan is most of all a Zionist project. As Christopher Bollyn has pointed out, the main aim of the American war effort in Afghanistan, brought about by the Zionist-engineered 9/11 event, is for the benefit of ostensibly Israeli-owned (and ultimately Rothschild-et -al-controlled and -owned) gas, mineral and heroin interests in Central Asia. . . .